Valentine´s Day is coming! 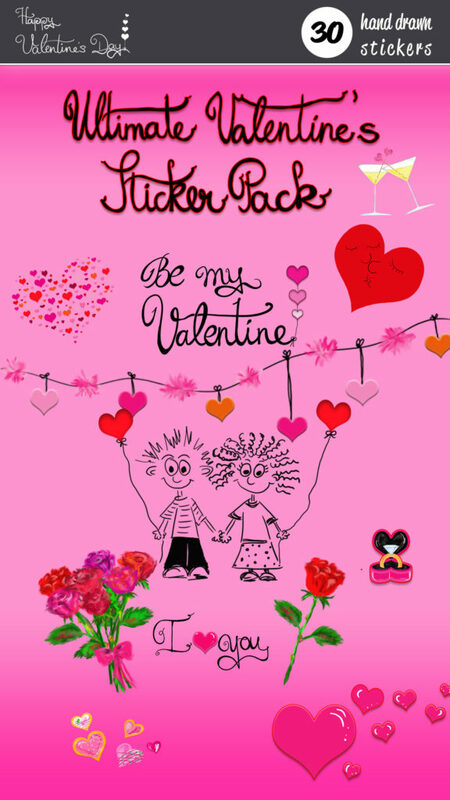 So we are launching our newest iMessage Sticker Pack, The Ultimate Valentine´s Sticker Pack with 30 hand drawn Stickers. It will be available in the App Store in the next hours.